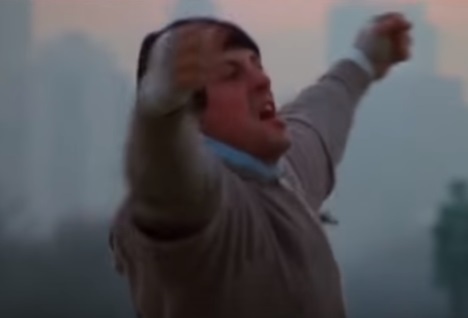 Rocky Balboa has a mission... and that means it's time for a TRAINING MONTAGE! The iconic music from the Rocky training sequence is legendary... so what happens when we take it away? Ever wonder how famous movie scenes would work if you removed the epic music? Well we do. At Mix Minus we take iconic movie moments... remove all the sound... then add it back in ourselves for comedic effect.